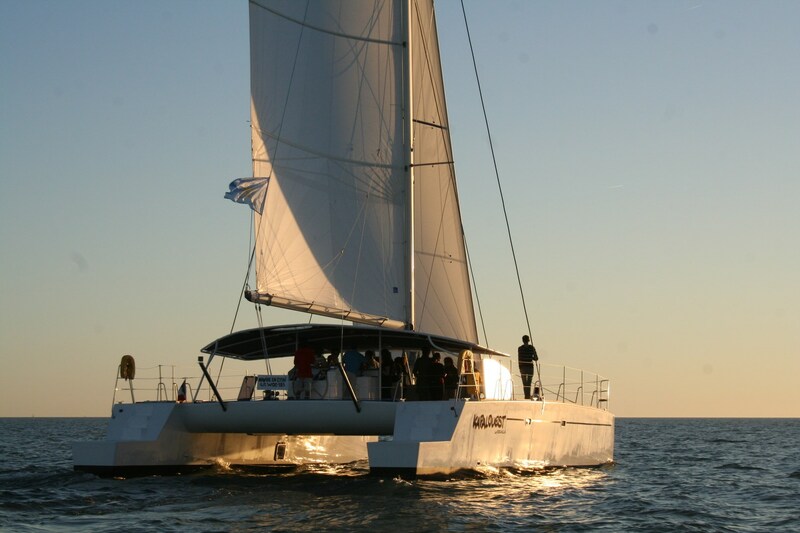 Kapalouest is the precursor of the Day 1 concept. 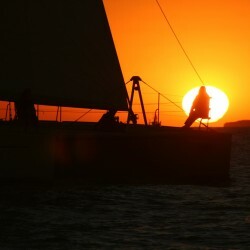 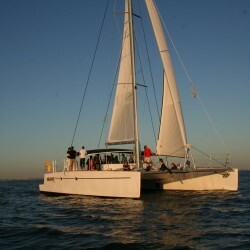 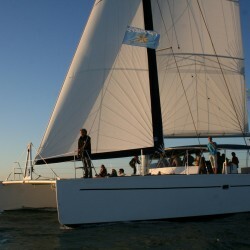 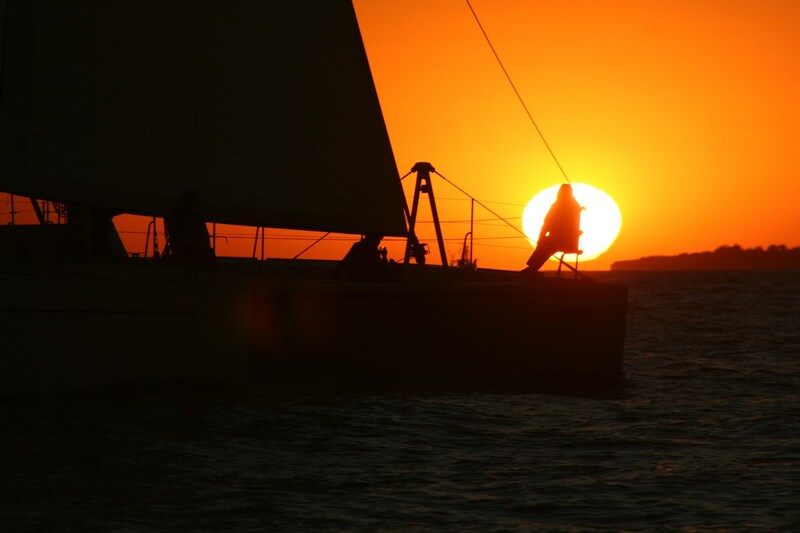 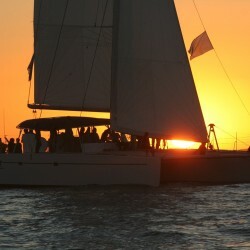 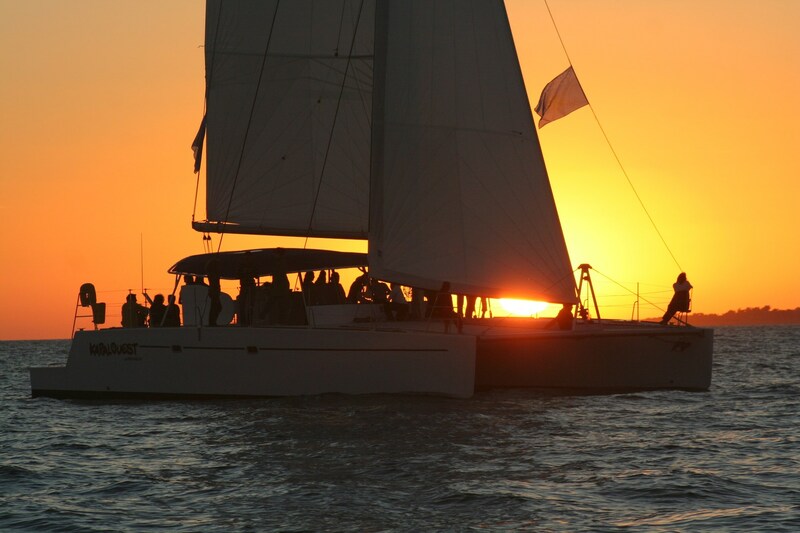 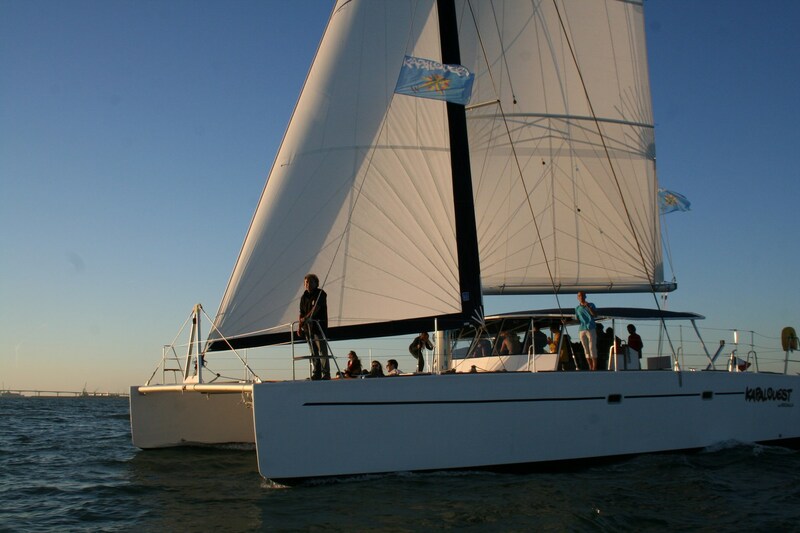 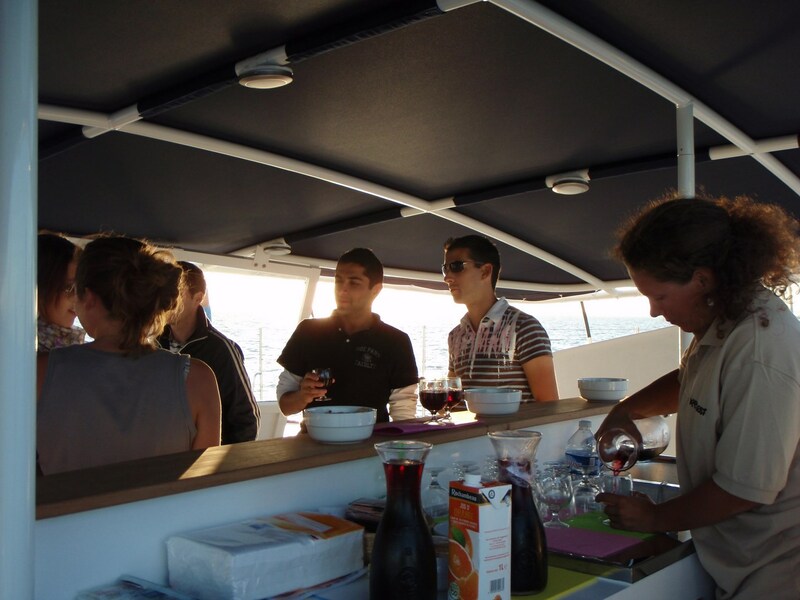 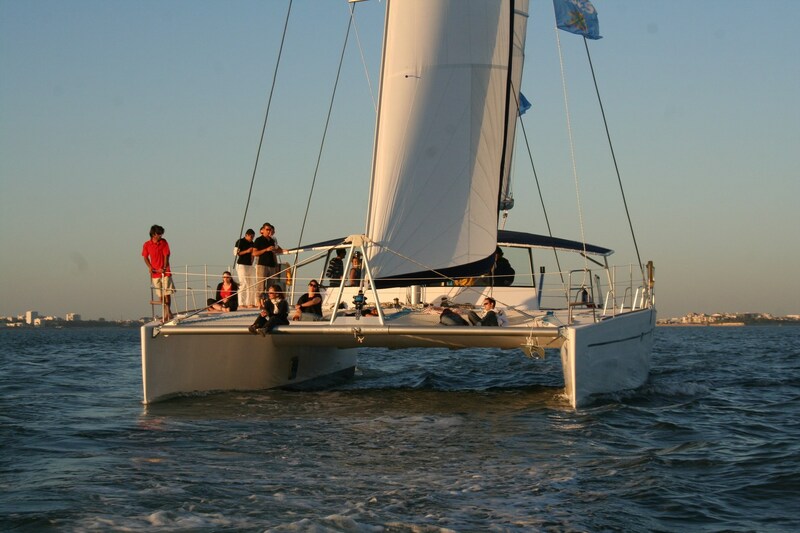 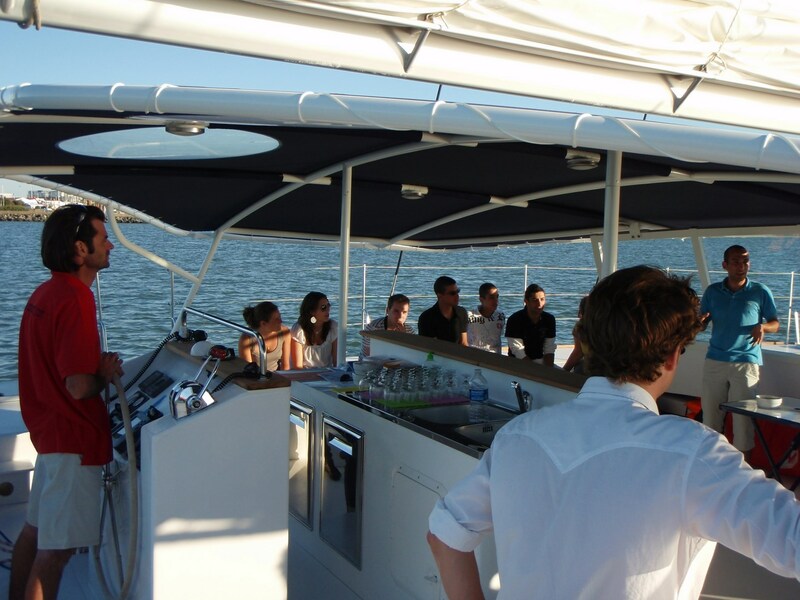 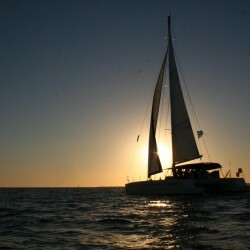 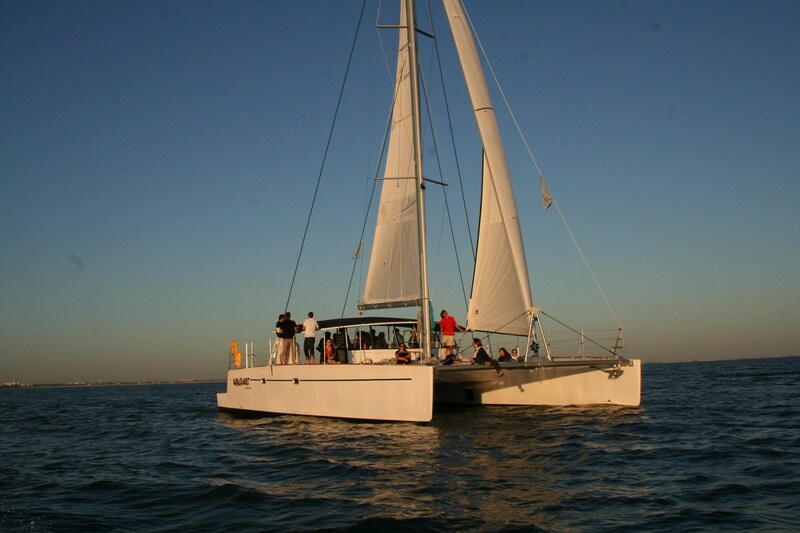 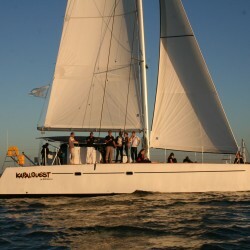 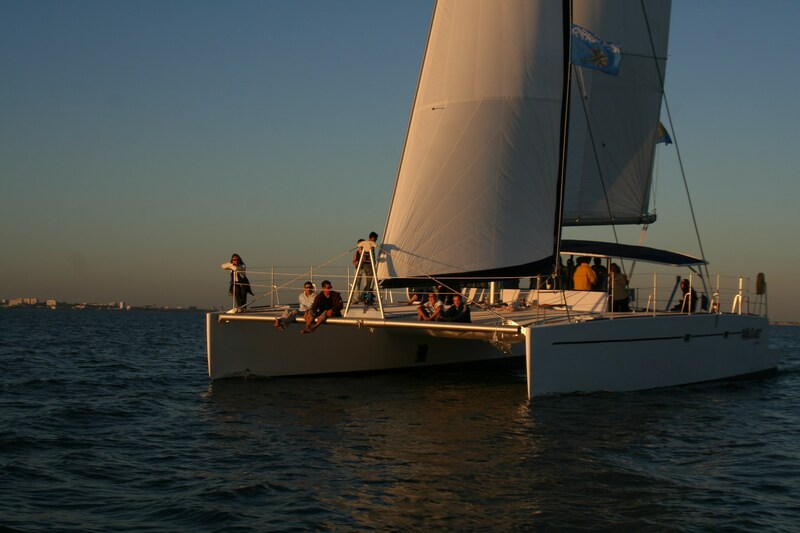 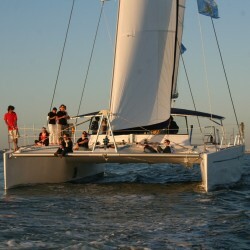 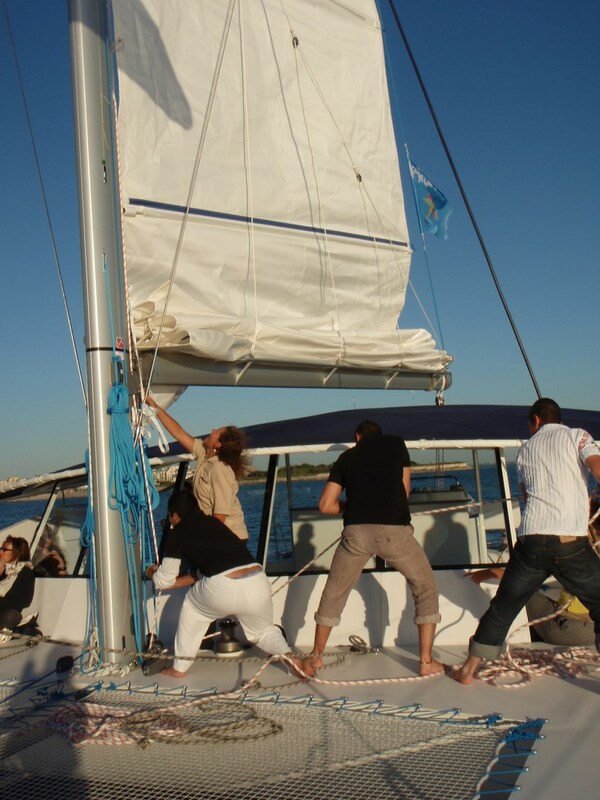 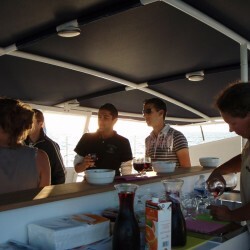 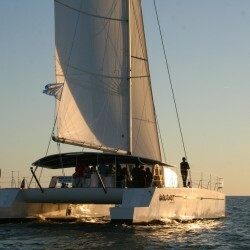 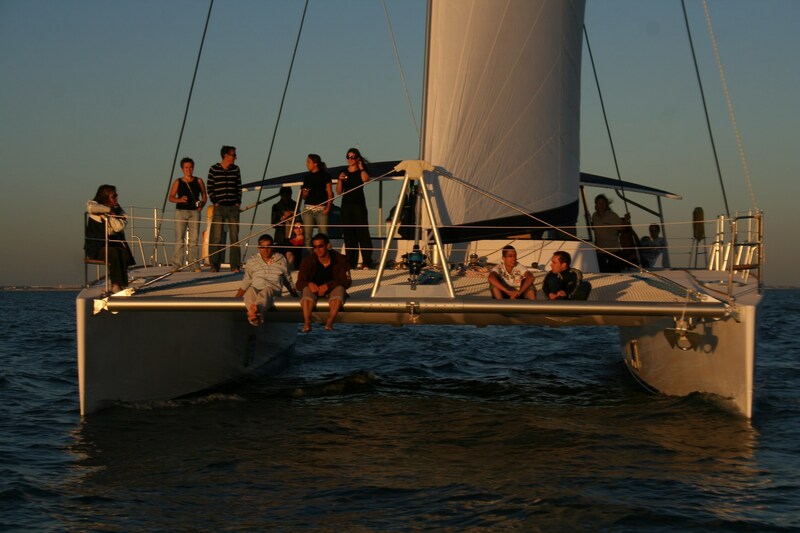 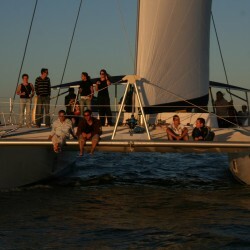 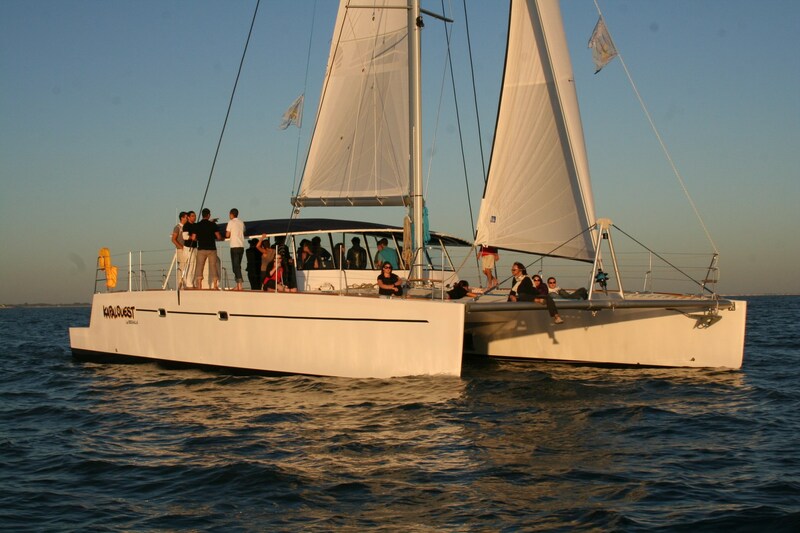 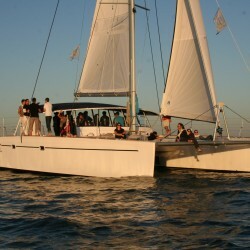 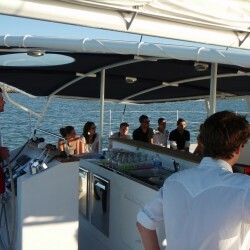 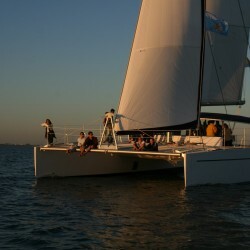 Built in 2007 and now being operated for 8 years, this 50’ catamaran accommodates 28 passengers and two crew members. 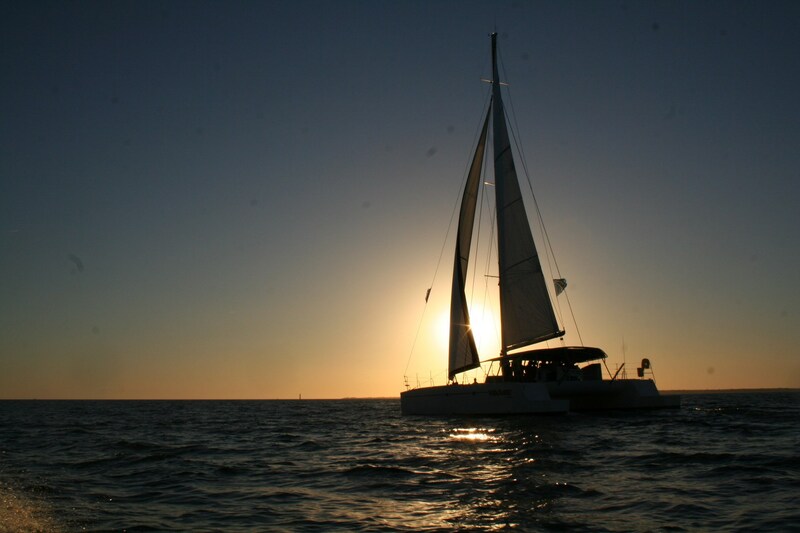 Toilets equivalent to “at home” comfort. 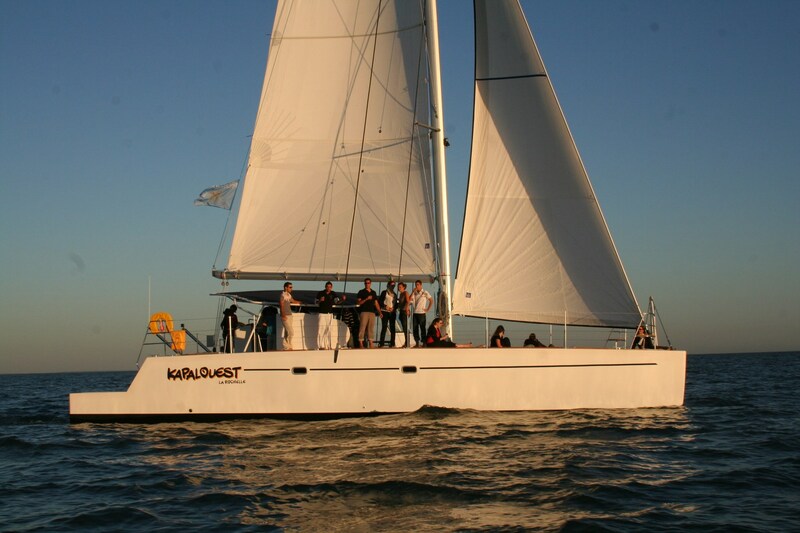 Kapalouest is a work boat particularly well suited to its program, the one-day excursion (visit the website www.kapalouest.com).